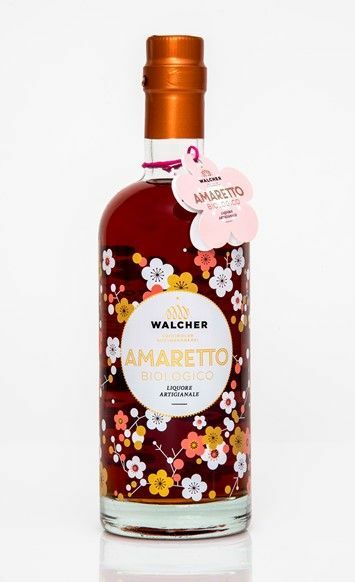 Amaretto of exceptional quality and unique packaging! Amaretto produced with real bitter almonds, finest organic Vanilla from Madagaskar, best cocoa beens from Peru and other finest ingredients strictly organic. The basic alcohol is obtained from organic wheat. as an ingridient for typical italian cocktails.